Storey Publishing, LLC, 9781612128238, 136pp. 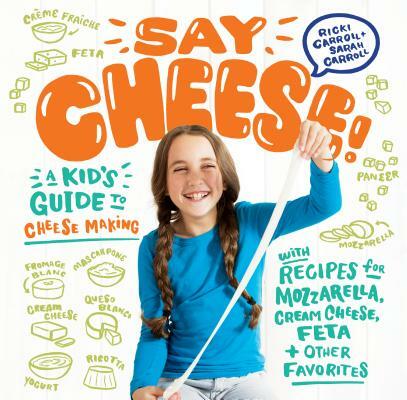 Sarah Carroll and her mother, Ricki Carroll, are the authors of Say Cheese! and own and operate New England Cheesemaking Supply Company in western Massachusetts. Sarah Carroll is a master cheese maker who teaches cheese making classes for children and adults. Find her online at cheesemaking.com.